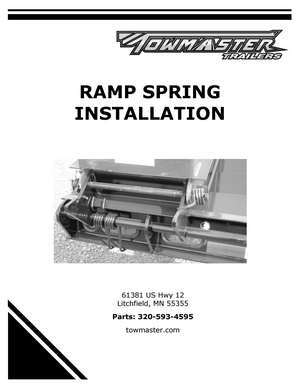 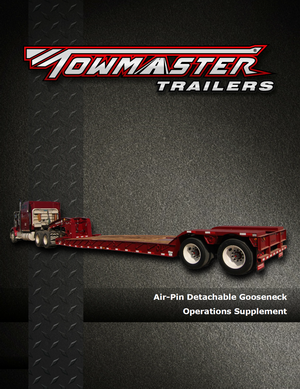 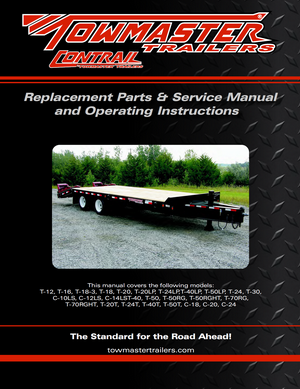 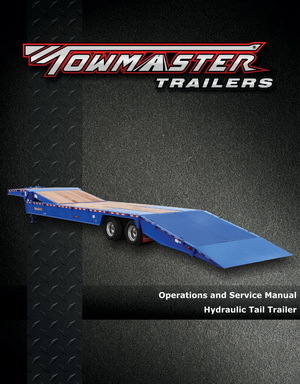 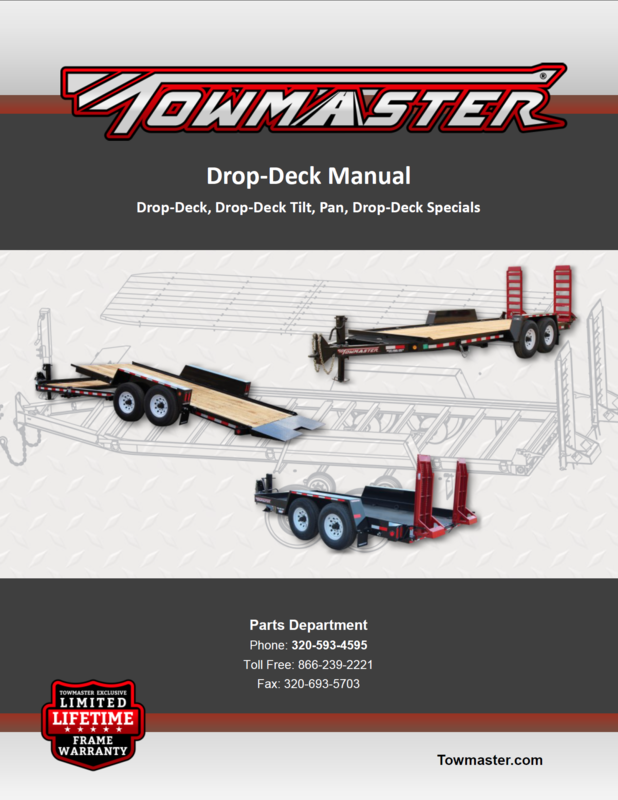 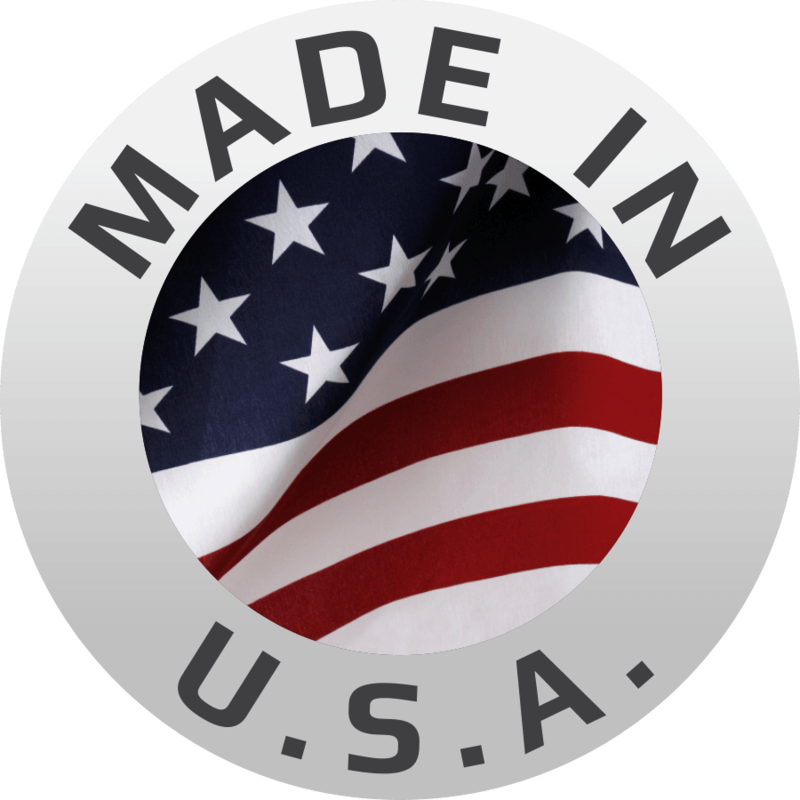 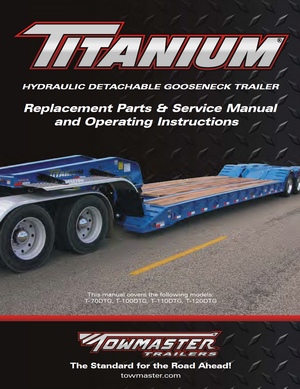 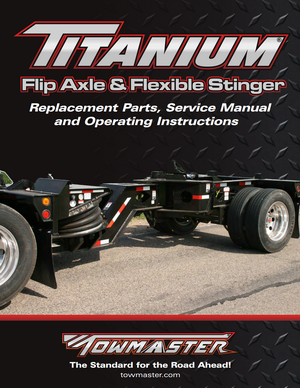 Download manuals (PDF) for your trailer model. 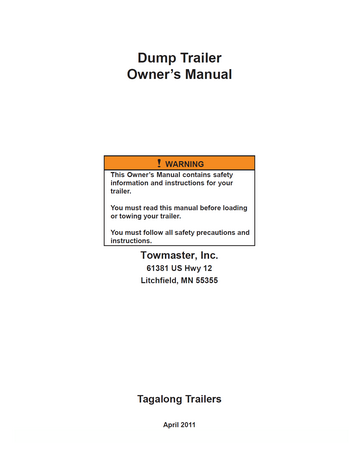 Manuals will open in a separate window. 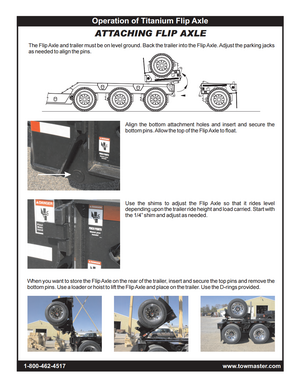 Note: Large file sizes.